Focuses on the author's yearly set of lectures, delivered to engineers and technologists working in the rolling metal industry. 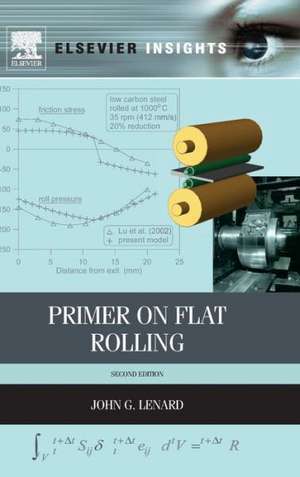 This book discusses and illustrates in detail the three components of flat rolling: the mill, the rolled metal, and their interface. It provides descriptions for engineers and technologists working in steel mills.